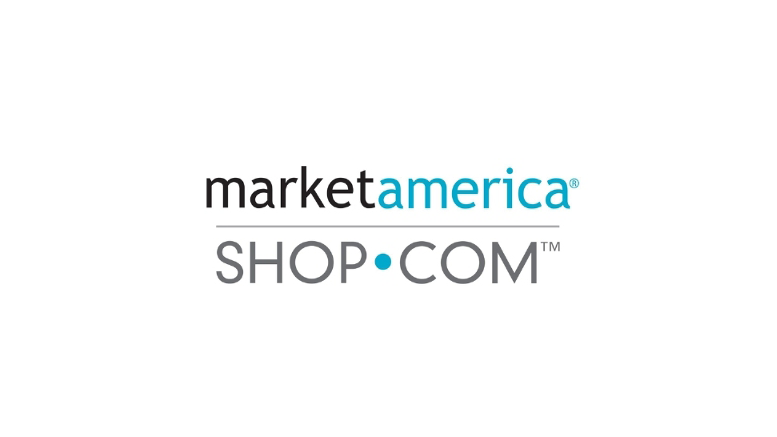 TORONTO, ON–(Marketwired – February 21, 2017) – Maropost, a Canadian software company, is proud to announce the exceptional success of ecommerce powerhouse SHOP.COM. Using Maropost Marketing Cloud, SHOP.COM has seen soaring results and returns on their emails and communications and firmly established themselves as industry leaders and innovators when it comes to the digital customer experience. Maropost Marketing Cloud offers the world’s most advanced personalization and segmentation options. SHOP.COM currently runs over 250 segments per campaign to generate content based on individual recipients’ past activity, engagement, and history. SHOP.COM further leverages Maropost’s web and email tracking to construct the optimal email schedules and structures. Maropost is the fastest growing company in Toronto and among the fastest growing companies in North America. In 2016, Maropost was ranked 4th in Deloitte’s Canadian Technology Fast 50, 7th in the annual PROFIT 500 of Canada’s fastest-growing companies, and 37th in the North America-wide Deloitte Fast 500. Be the first to comment on "SHOP.COM Sees Soaring Results and Returns on Emails with Maropost"